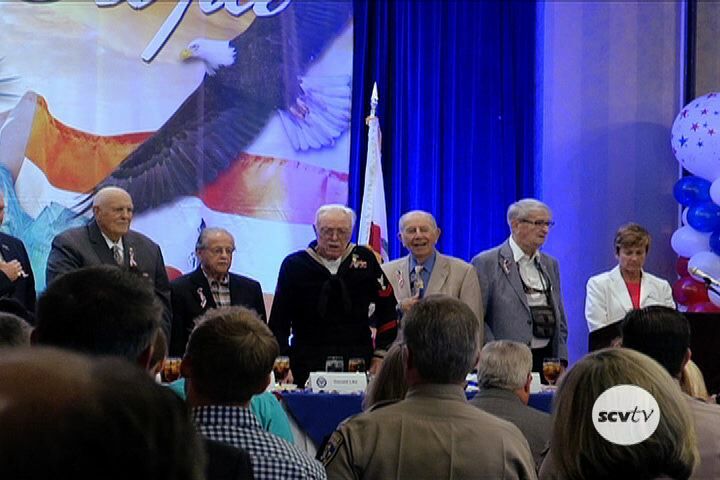 The SCV Chamber of Commerce held its 4th Annual Patriots Luncheon at the Hyatt Valencia on Thursday, July 11, 2014. Really great event guys. Thank you all for putting it together.